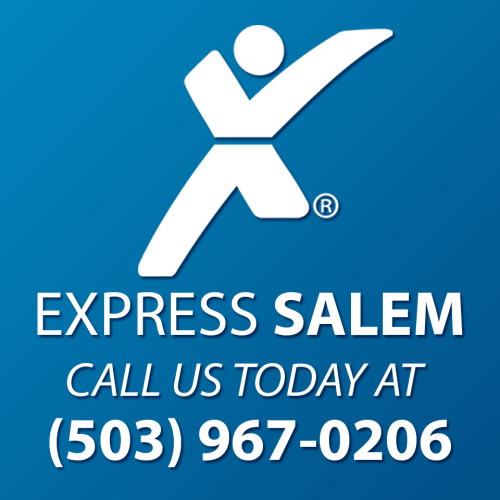 Locally owned and operated, Express Employment Professionals in Salem, OR is a Full-Service Employment Agency that continually exceed expectations by providing services to companies in our community while also helping job seekers find employment. Our Mission is to provide professional, quality workforce and human resource management solutions to businesses throughout the Salem area by taking advantage of our international franchising network that provides benefits and resources for our associates, clients and local communities that remains unmatched by competitors. 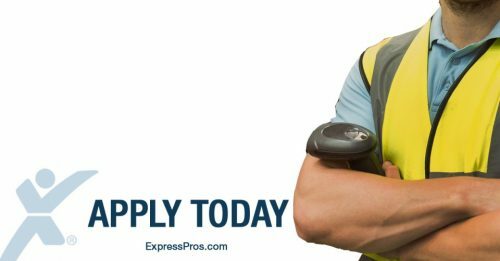 Our Vision is to help as many people as possible to find great jobs in Marion County by helping as many local companies as possible find extraordinary employees for their businesses.